The latest kit order has arrived and will be available for collection from the Dome post ride for the next 2 Saturdays (24/02 & 03/03). 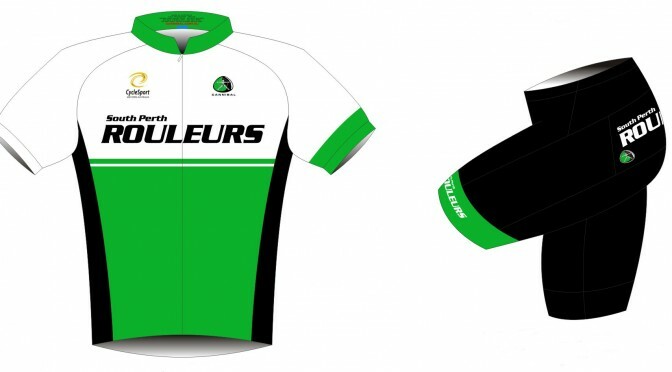 Alternatively check out the Club Kit page to find out the other ways to get your kit. There are a couple of orders missing items that are on back order, but they will arrive in the next week or two. Previous Postride routes 24th feb – 2nd marchNext PostDo you have a question about anything “racing”?